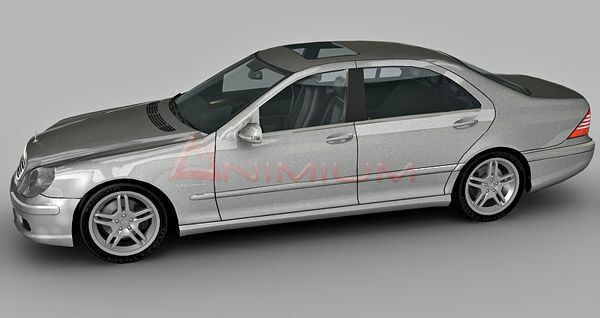 This is Benz SLS AMG 2004 model, a high quality polygonal model, scaled and accurate representation of the original objects. Completely modeled exterior and interior. 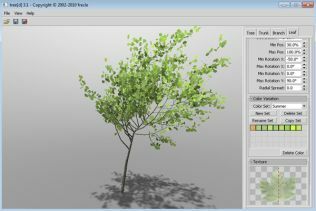 Mesh contains textures and 3ds max materials applied. All parts are separate and pivoted for animation and detailed for any type of renders. 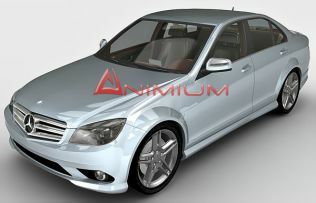 3ds max format provided with finalrender materials and render setup. 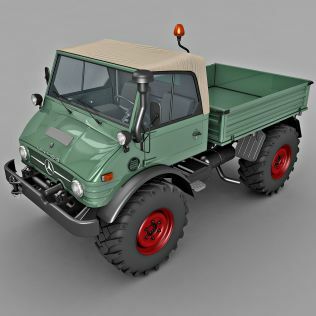 This model is suitable for using in the 3D renderings of architectural visualizations, traffic simulation, car accident simulations and games.